Home / Misc. home and garden / What Will Determine Your Budget When Resurfacing Your Tennis Court? 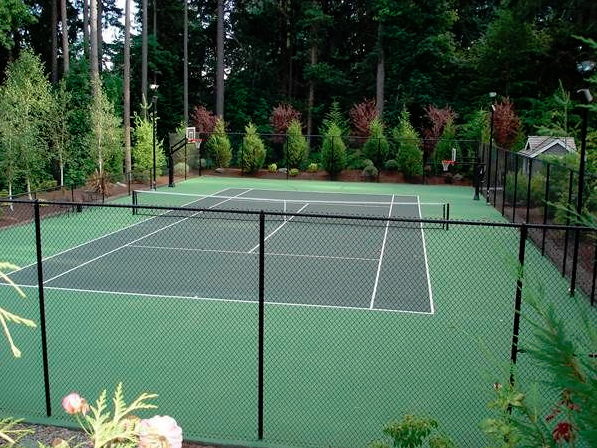 What Will Determine Your Budget When Resurfacing Your Tennis Court? You may be baffled why tennis courts seem to look eternally fresh, neat and well-structured even years after they were originally constructed. Well, the secret is not hidden, the magic behind it all is tennis court resurfacing. Absolutely, tennis court resurfacing requires a significant amount of technical expertise, as well as regular maintenance. Now you may be curious to know what it would practically cost you financially to get your tennis court beautifully resurfaced. While there is actually no definitive cost, it has been found that the budget for tennis court resurfacing usually varies in the region of $5,000 to $7,000. All the same, a number of factors come into the equation here, playing a determinant role in what you eventually spend. So this is how it basically works. Before the tennis court resurfacing operation, a tennis court contractor would come on site and carry out a preliminary examination of the tennis court to know the breadth of repairs and fixing that would be eventually carried out. Before the tennis court resurfacing kicks off, there may be instances where a number of preliminary problems are fixed first like drainage, peeling and asphalt repair. Now for your acrylic tennis courts, the need would arise to have it resurfaced say every 5 or 6 years. This time span actually depends on the maintenance regimen you have been carrying out on it or better still how you have been using the tennis court. In the case where you have not been doing enough in terms of maintaining and cleaning your tennis court regularly, you would expect the cost of tennis court resurfacing to go up accordingly. You have a whole lot of options however when it comes to crack filling. This is because acrylic crack fillers tend to be cheaper and can solve the problem of cracks for the short term. Nevertheless, for more sustainable crack filler solutions, you should be rightly looking at quality fiberglass reinforcement, asphalt patching, even specialty membrane structures. A high number of asphalt courts are notorious for the development of birdbaths and low spots. These tend to bring associated drainage issues. For such birdbaths, it could take some time to execute the patching proficiently. 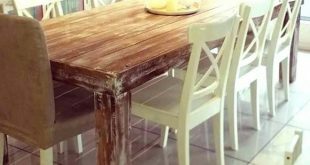 Certainly, you would also be needing patching materials preferably acrylic for the patching. The expertise too needed is not readily common. Understandably, all this would contribute to what you are charged for your tennis court resurfacing. There are a number of other considerations to make when pursuing a tennis court resurfacing project. You would have to decide which fits your taste and budget more pertaining to the options of premium color. There are colors like orange, tournament purple and all that. Lastly, you have to decide if cushion layers would be needed for the tennis court resurfacing. Would you also like some extra color coats for the sake of additional wear? At the end, all this would shape the cost of the tennis court resurfacing. So these are some of the things you should have at the back of mind in terms of budgeting before carrying out the project.